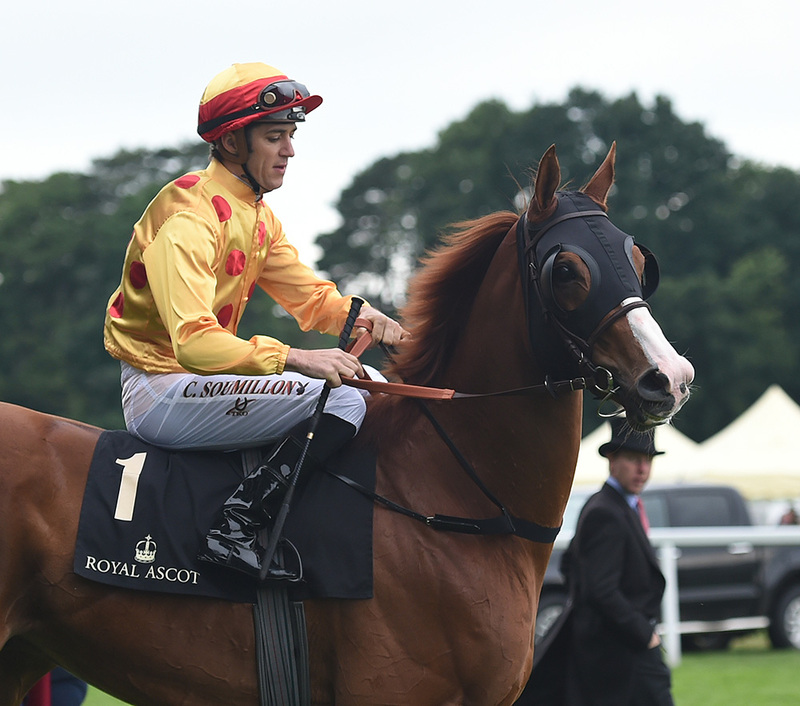 The familiar yellow and red racing livery of Goldin Farms’ proprietor Pan Sutong were again carried with great distinction by Gold-Fun when the star Hong Kong-based galloper finished a courageous runner-up in the Group 1 Diamond Jubilee Stakes at the 2016 Royal Ascot meeting. One of nine runners from five different countries to take their place in the world acclaimed sprint, Gold-Fun was seen to the fore when rattling home over the closing stages of the six-furlong contest, only to be beaten a neck by Twilight Son in a five-way photo-finish. 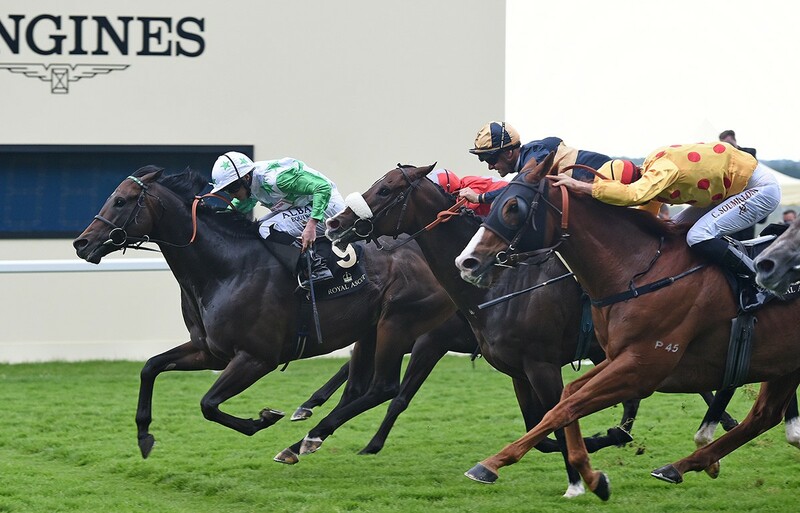 Gold-Fun’s near-miss in the Diamond Jubilee Stakes was the third time in the gelding’s outstanding career that he has finished runner-up at Group 1 level. The exceptional sprinter-miler also finished second to Aerovelocity in the 2015 Longines Hong Kong Sprint at Sha Tin’s International meeting late last year, as well as second to Able Friend in the 2014 Longines Hong Kong Mile twelve months beforehand. Gold-Fun’s admirable race record now reads 11 wins and 12 placings for earnings in the region of HK$48 million from 31 career starts. With a current international assessment of 120, only the exceptional Group 1 Sha Tin Chairman’s Sprint Prize winner Chautauqua (123) boasts a superior rating amongst the world’s leading sprinters of this present time. Trainer Richard Gibson is now targeting the Group 1 Prix Maurice de Gheest for Gold-Fun as he believes the contest, run over a straight 1300m course at Deauville on 7 August, should prove an ideal assignment for the proven international performer.